2016 HST Challenge Week 15 - Prancer! 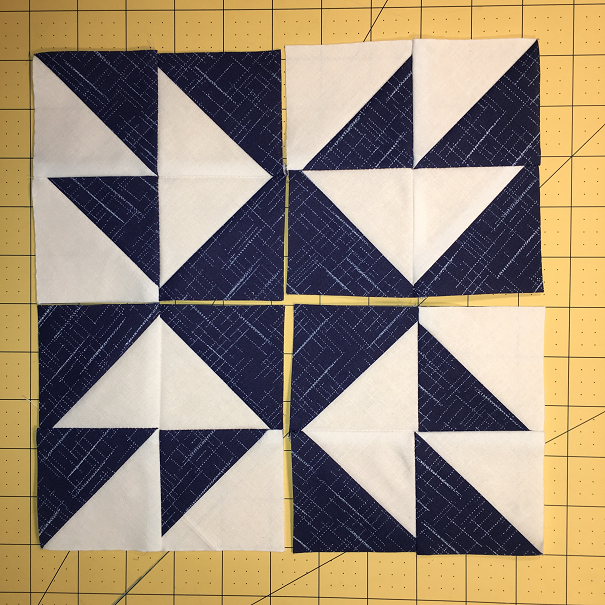 This week we're making the block below, as well as the 15th block from last year's challenge here. 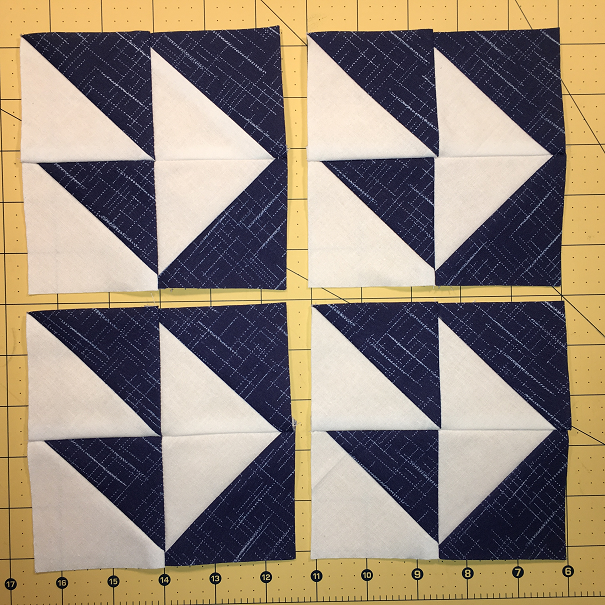 Week 15 - Block 40 - Prancer! 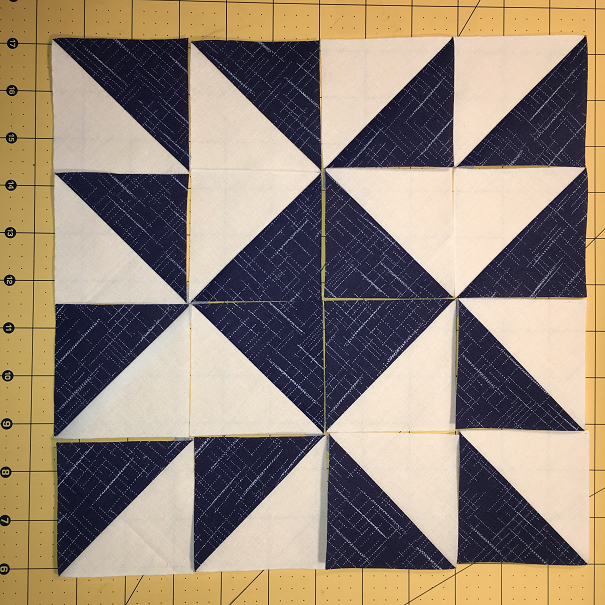 I really like the friendship star in the center of this block! 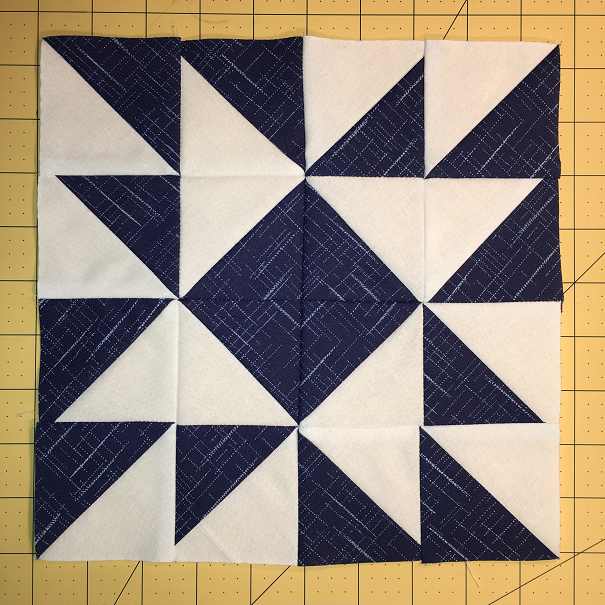 I have 3 quilts to make between now and the end of June...This should be on one of them! 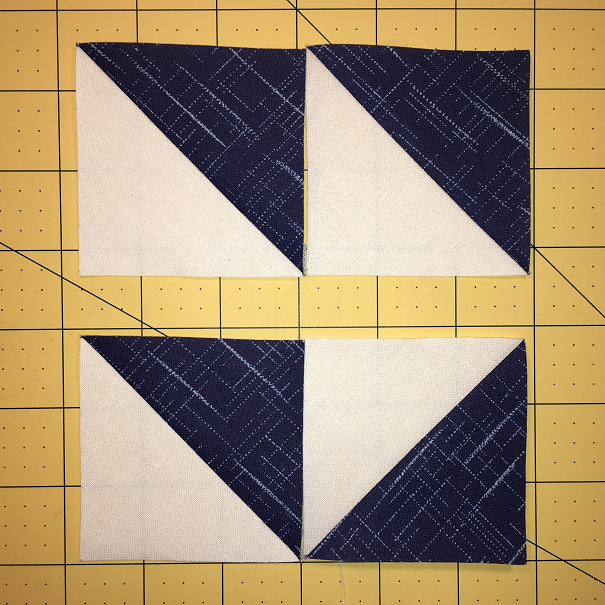 Did I miss the notification where the finished blocks are published for this years challenge? I love seeing them.